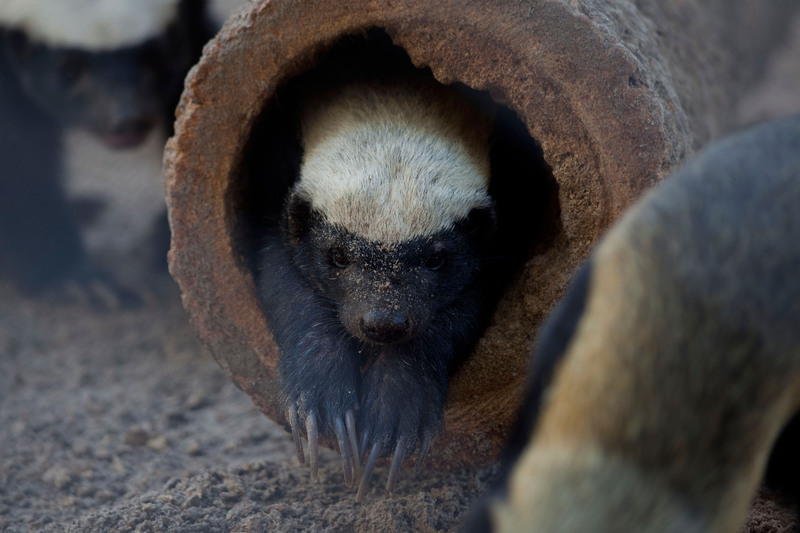 Did you know you can go behind-the-scenes with the honey badgers? At the Honey Badger Wild Encounter, you can help take care of our trio of badgers by making fun, food-filled enrichment. You’ll even go into the exhibit to place the enrichment yourself! Then, the badgers will be let out to find their treats! 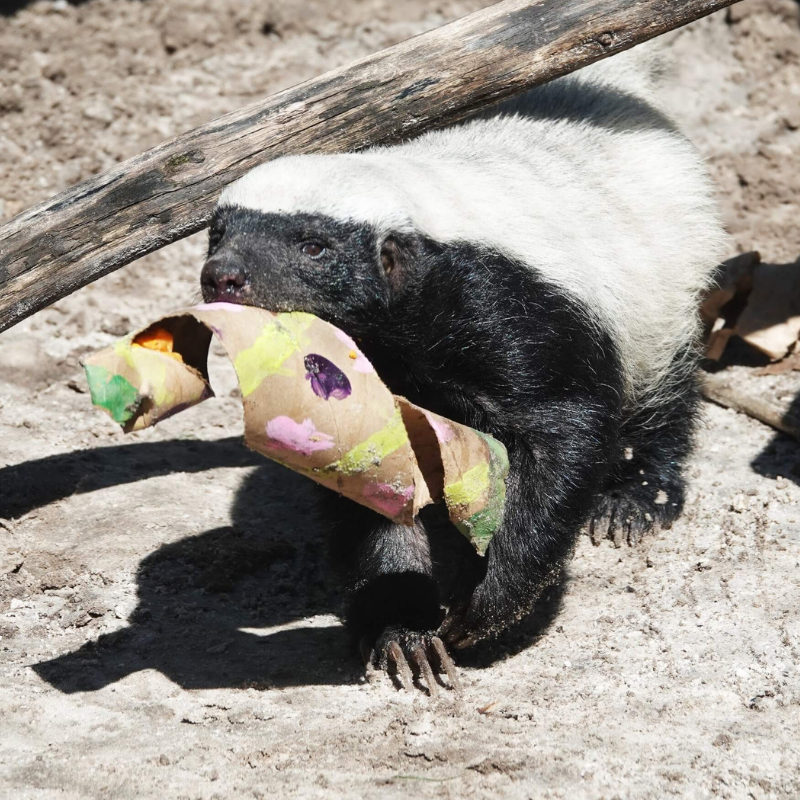 The Honey Badger Wild Encounter is offered every Friday at 10 am! Click here for a video overview!